Manufacturing in Argentina fell 6.8 percent in October year on year, a sixth consecutive month of decline, the INDEC national statistics bureau reported Tuesday. The decline, a fall of nearly seven percent on the same month in 2017, was led by sharp falls in textile, metal, rubber and plastic production. Nonetheless, the drop in industrial production was nowhere near as drastic as that witnessed in September, when activity shrank by 11.5 percent, the largest registered since May 2009. 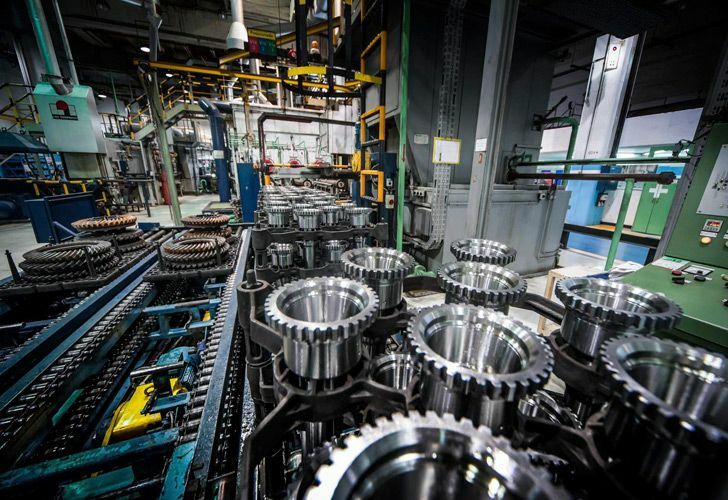 In the first 10 months of the year, according to INDEC's Monthly Industrial Estimate (EMI), manufacturing has fallen by 2.5 percent, with firms hit hard by a decline in economic activity and the devaluation of the peso against the US dollar. 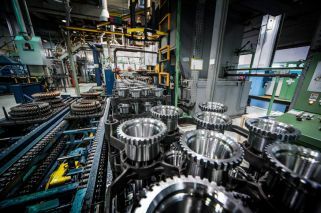 In October, the biggest contractions in activity were registered in the textiles (minus 23.4 percent), metals (minus 21.3 percent) and rubber and plastics (minus 17.2 percent) sectors. However, according to those questioned, 59 percent of companies said they expected demand to increase in the next three months. The International Monetary Fund (IMF) predicted recently that Argentina's economy will shrink by 2.6 percent this year, with a further 1.6-percent contracted seen for 2019.